Sprint Group design and install hard-working commercial kitchens and bars for clients throughout the UK. We offer exceptional value for money and always seek to build lasting relationships with our clients. 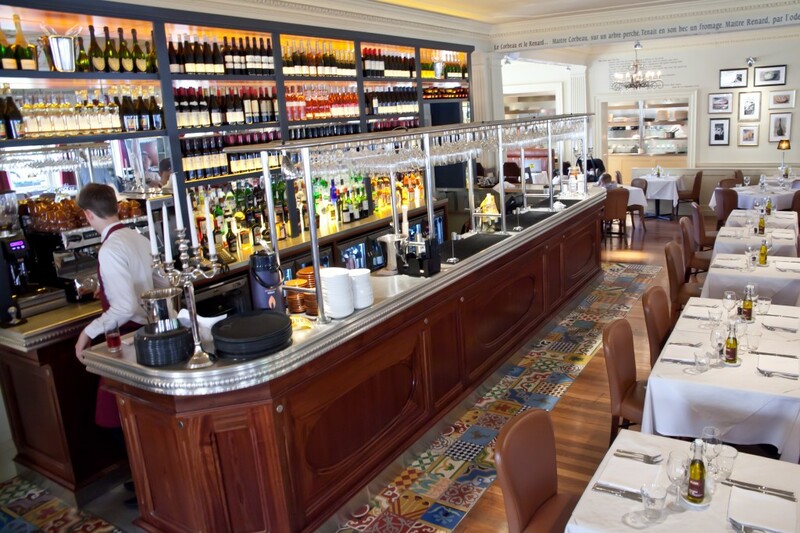 Find out more about our long standing relationship with Brasserie Blanc here. After we’ve fitted your commercial kitchen or bar, we don’t disappear. 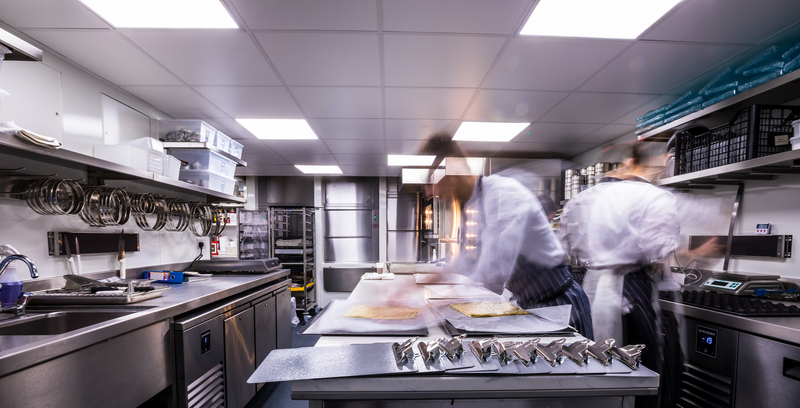 We are contactable at any time to ensure your kitchen runs smoothly and support your chefs to maintain the high standard of the installation. All of our commercial kitchens are made from the best industry standard materials and we provide a high quality bespoke finish down to the smallest detail. Call us on 01386 555922 or email us at sales@sprint-group.co.uk today and let’s start to plan your new commercial kitchen or bar.